Heck yeh! Goodbye flu season. Hello sunshine! Whatever We Have, It's Soft Soled! Elasticized ankle makes them easy to put on and keep on. 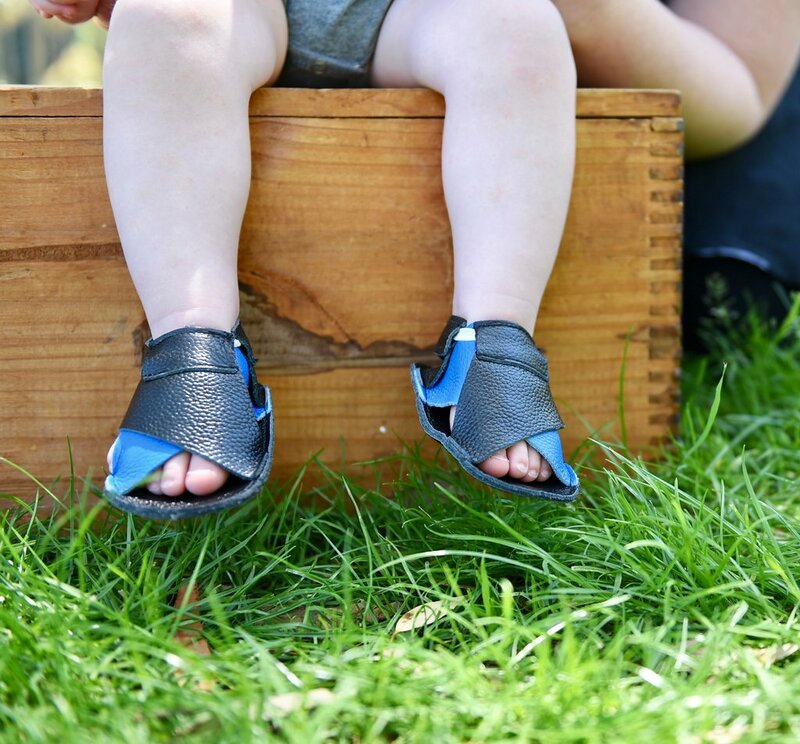 Allow your little ones feet develop and strengthen in their own sweet way, naturally. Wide toe space allows plenty of wiggle room. Feeling the ground underfoot through the soft soles helps with balance and coordination. and round up 1 cm. Wrong size? Fit or colour? Whatever the issue I am are happy to help you find the right product. What Our Savvy Mamas Say? Perfect first shoes. Super flexible and easy to get on little feet, and they look adorable too. Thanks Vanessa!